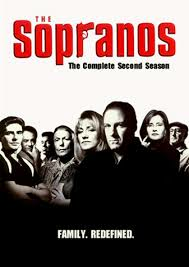 The Sopranos - Season 2: Tony is under more stress than ever as he deals with the demands of his new position. Making matters worse, his long-lost sister Janice has arrived to take care of their ailing mother. A conflicted New Jersey crime boss seeks therapy to cope with mob and family pressures in this addictive, stunningly original drama.